In partnership with Philips Zoom WhiteSpeed, By Design Dental Implant Center now offers in-office teeth whitening services. First-time and existing clients of By Design Dental are encouraged to ask our dental professionals about scheduling a Philips Zoom WhiteSpeed session, which is proven to transform smiles up to eight shades whiter in just 45 minutes. Two of the most common questions about Philips Zoom WhiteSpeed are: is it safe? And, are my teeth too sensitive for whitening? Here’s what you need to know. Clinical studies have shown that using carbamide or hydrogen peroxide under the supervision of a dental professional is safe for both your teeth and your gums. Philips Zoom WhiteSpeed gels are formulated to actually aid with enamel protection throughout the whitening progression, while also helping remove difficult and stubborn stains. This innovative remedy will help you safely achieve a brighter smile in much less time than traditional whitening methods, making it perfect for anyone needing a quick whitening solution. 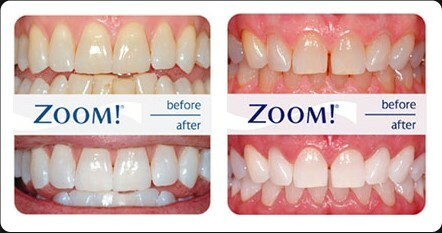 Philip Zoom WhiteSpeed whitening sessions also make a great gift around the holidays, as well as for the upcoming spring season that often brims with graduations, weddings, vacations and other special occasions. In addition to its effective and fast outcomes, Philip Zoom WhiteSpeed is further enhanced by being administered by the dental professionals you know and trust at By Design Dental Implant Center. Our highly skilled and professional team will facilitate your entire session, helping you achieve and maintain a bright and beautiful smile with ease. And beyond all that, the best news is getting started is easy. 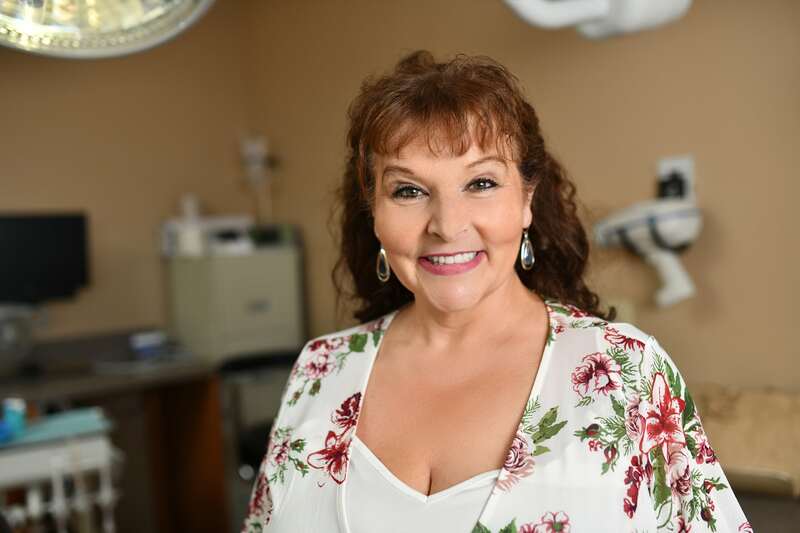 You can easily obtain the safest, most effective, healthiest option when it comes to teeth whitening by scheduling a free consultation with our team to learn about the step-by-step process. Contact us today.